Life is precious, and the lives of your family members need the most comprehensive cover possible. While we all do our best to look after our families in our living years, we also need to make sure that we can continue protecting them when the unthinkable happens. Learn about term life insurance with this article, it is one of the most essential services which you can provide for your family. It adds an essential layer of provision and protection that ensures that your loved ones will always be taken care of, no matter what happens. A life insurance policy contract is one which is struck between yourself and your insurance company of choice. As you continue to provide premium payments, your insurance company will organize a lump-sum payment, which is called a death benefit, which will be provided to the selected beneficiaries upon the untimely passing of the insured. Before you agree to a life insurance policy, you need to carefully consider the actual relevant objectives and needs. 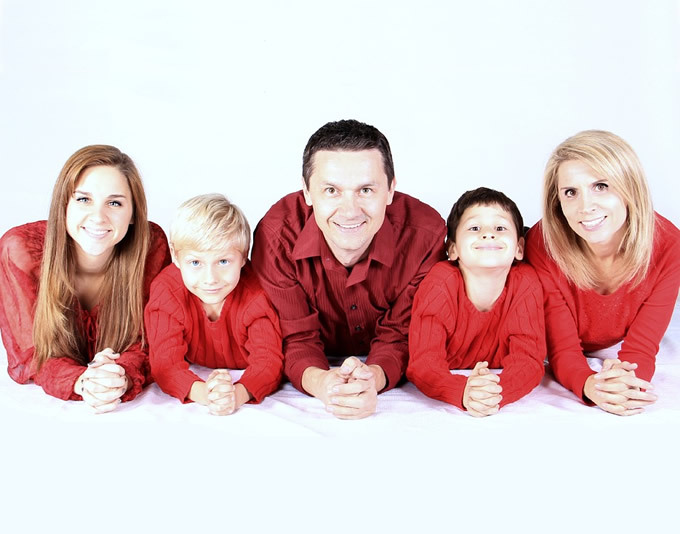 Do you wish to provide coverage for your beneficiaries for a limited period of time - known as term life insurance? Or would you prefer if your beneficiaries were protected financially for the rest of their lives, with a permanent insurance insurance scheme, known as whole and universal life? This option is for the person that only wishes to provide their beneficiaries with coverage for a certain period of time. The average lifespan of this option generally lasts for one or two decades. This option works best in the case of families with young children, as it will protect them financially until they are working adults. Term life insurance will cover all of the expenses attached to a child’s development, all the way to their young adult lives, covering everything from school fees to university fees. In the traditional set up, term insurance will maintain a steady premium payment rate across the entirety of the coverage period you happen to decide on. Beyond that period, you will then generally be able to continue gaining coverage, but the premium payment rate will generally become inflated. Despite the fees becoming higher past the initially agreed upon period of time, term life insurance will generally always be far more affordable than permanent life insurance. That being said, you do need to consider the needs of your family. Every family in the world is different. Although we may all have very similar basic needs, each family will have a different standard of living and comfort. You need to decide, as the insured, just what you wish to maintain in your family’s lifestyles in the tragic event of your passing. If you are willing to spare no expenses, and wish for nothing more than for your family members’ lives to continue relatively unchanged, then you are of course more than welcome to deposit as much money as it would take to maintain the status quo.